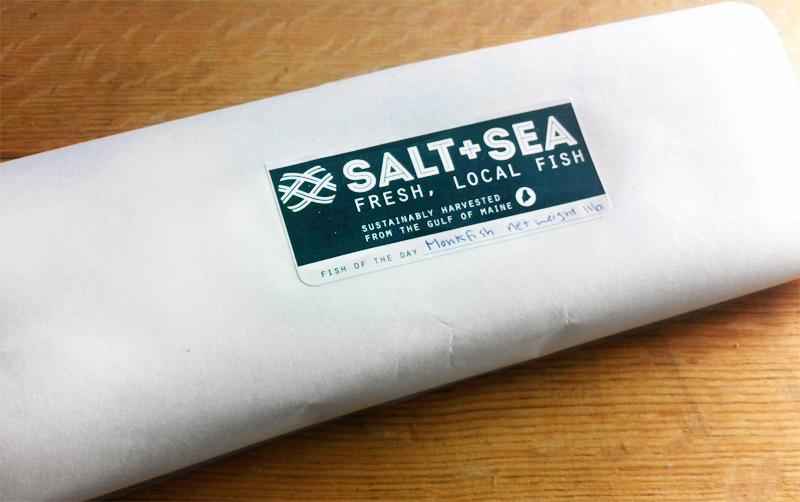 More than just a Community Supported Fishery, Salt + Sea is a premium purveyor of fresh, locally caught seafood, dedicated to honoring the environmental stewardship and sustainability of a small, family-run fishing industry. We designed a brand and identity system consisting of a primary logo, patterns, and secondary marks. 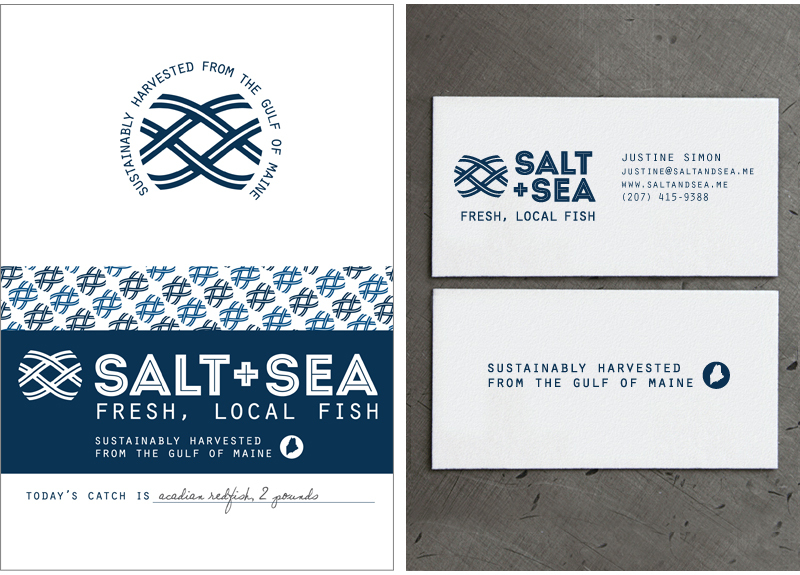 Inspired by their industrial surroundings and appropriate for their high quality products, the brand is memorable and helps Salt + Sea build awareness and gain supporters in and around Portland.